Offices at: Abbey Square, Enniscorthy, Co. Wexford. The firm was established in October of 1987 by Mr. Eugene Doyle. We are a medium size firm of Chartered Accountants and Registered Auditors based in Abbey Square, Enniscorthy, Co. Wexford. At Eugene T. Doyle & Co. Ltd. our services include: general accountancy, audit and taxation, in house book-keeping, company secretarial, investments business and business advisory services. We pride ourselves on working closely with our clients to provide a personal and efficient service. We cater to clients of all backgrounds from sole-traders to limited companies. We also have a sister office in Gorey, Co. Wexford and Arklow, Co. Wicklow trading under the style of Doyle Associates Chartered Accountants and Registered Auditors. Every one of our clients are important to us here a Eugene T. Doyle & Co. Ltd. Our team of partner led accountants and support staff strive to provide a quality professional services that focuses on the client's needs. We aim to provide an efficient and effective service to all of our clients, ensuring compliance with statutory requirements and all of their filing obligations have been met. Eugene Doyle is a Chartered Accountant and Qualified Financial Advisor. He is the firms founding partner having established the business in October 1987. Eugene studied in Carlow Regional Technical College in 1977 and holds a Certificate in Business Studies. Eugene is a fellow of the Institute of Chartered Accountants having qualified in 1983. Prior to the setting up of his own business Eugene trained and worked for Sheil Kinnear & Co. Chartered Accountants and IFAC Accountants and has over 30 years practice experience. P.J. 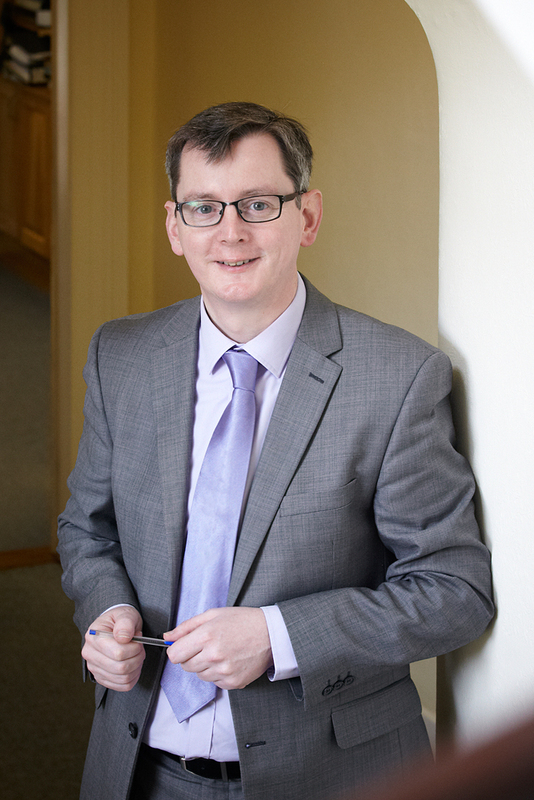 Fielding is a Chartered Accountant and is partner in the firm since 2013. He started his career with the firm as a trainee accountant in 1996. P.J. is a member of Chartered Accountants Ireland and also holds an Accountants Technician Qualification (FIATI) He has extensive experience in all areas of general practice such as accountancy, audit, taxation, investment and business advisory. P.J. specialises in company and start up businesses, assisting new businesses and acting in an advisory role to existing businesses. 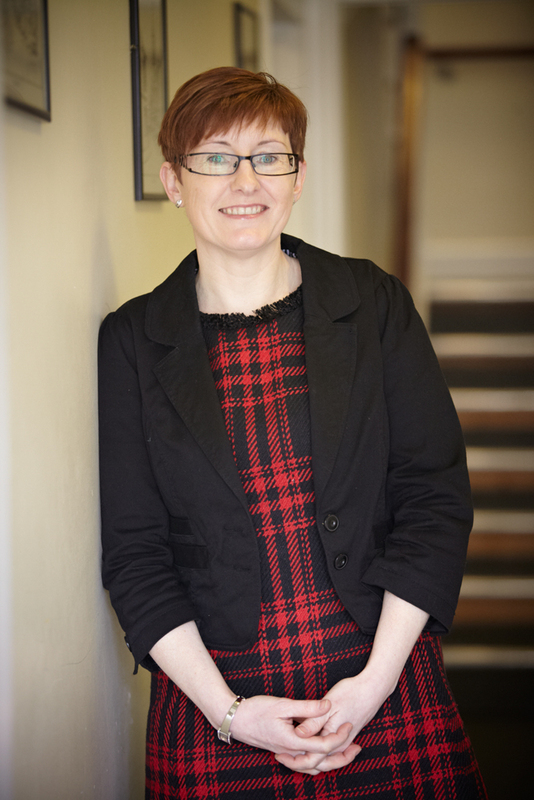 Susan Power is our Audit Manager and joined Eugene T. Doyle & Co in July 2003. 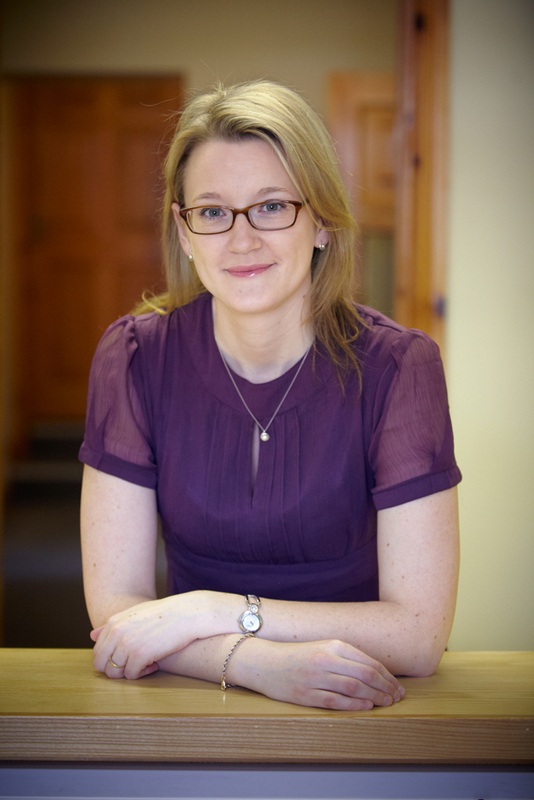 Susan is a fellow of Chartered Accountants Ireland having qualified in 2002. She has over 16 years experience having previously trained and worked for PWC. Susan is also a Qualified Financial Advisor and holds an honours degree in Business and Financial Studies and a diploma in Management and Application of IT in Accounting. 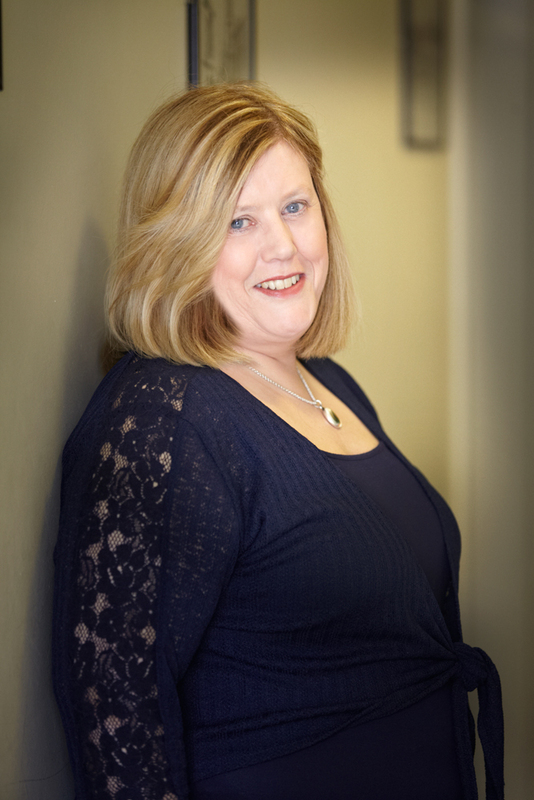 Susan is responsible for running our audit department as well as managing the needs of a portfolio of clients. Avril O'Neill joined Eugene T. Doyle & Co. in June 2002. Avril is a Chartered Secretary having become a Graduate of the Institute of Chartered Secretaries and Administrators in 2014 and elected as an Associate Chartered Secretary of the Institute in 2015. Avril is also a fellow of Accounting Technicians Ireland having qualified in 2004. Avril is responsible for the running of our company secretarial department for our corporate clients. She is in charge of overseeing all of our clients' company secretarial need and ensuring compliance with their statutory and regulatory requirements. Avril can provide practical and understandable advice for company directors on all company secretarial matters. Therese Coleman joined Eugene T. Doyle & Co. in 2006. 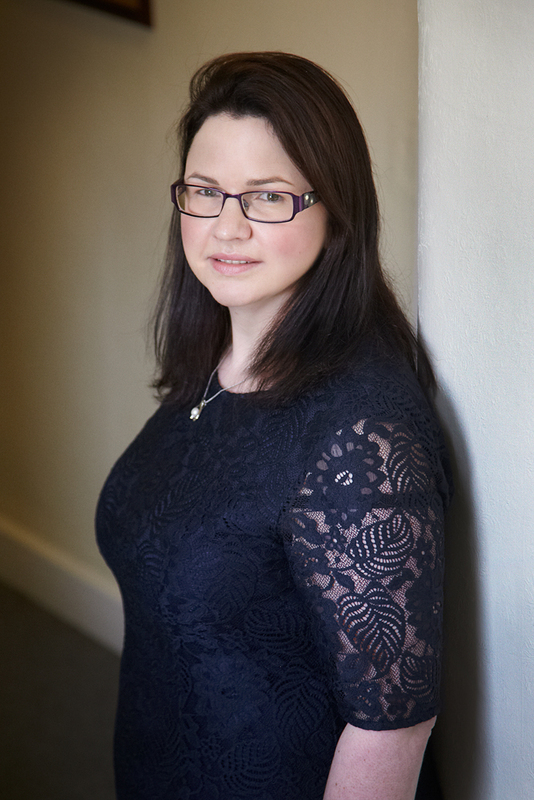 Having previously worked with Sheil Kinnear & Co. Chartered Accountants she has over 13 years practice experience. 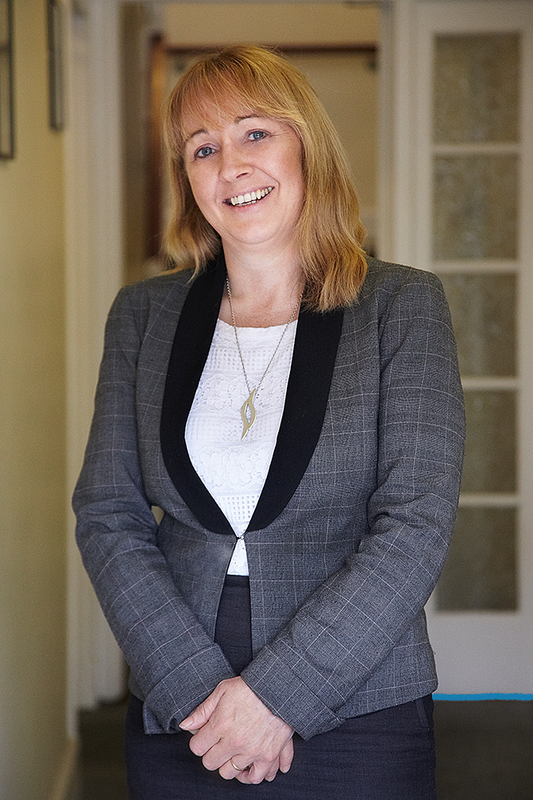 Therese is a Chartered Certified Accountant and holds an honours Degree in Accounting and Human Resource Management from the National College of Ireland. Therese is a specialist in financial accounts and Revenue compliance. Therese is also responsible for managing a portfolio of clients. 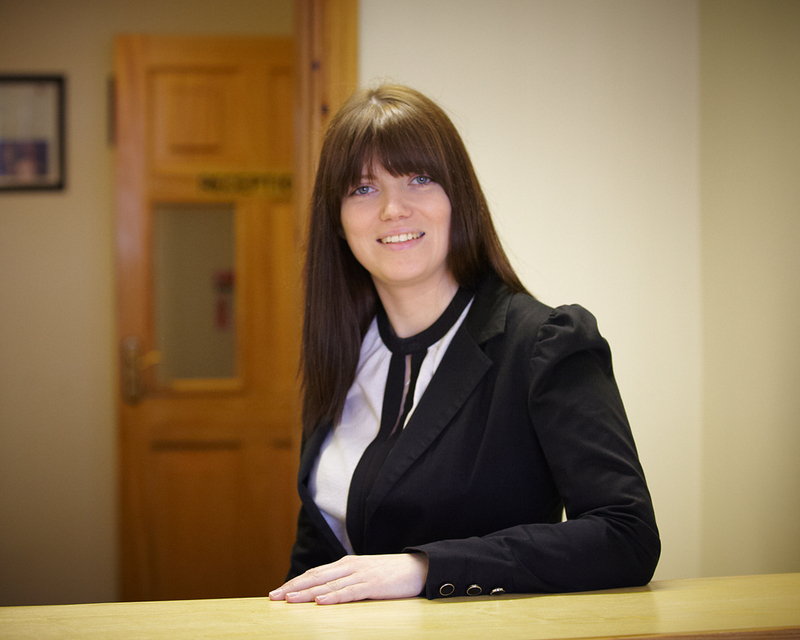 Margaret Roche is the newest member of our team having joined Eugene T. Doyle & Co in 2015. Margaret has a broad range of experience, having previously worked in industry for over 17 years in various sectors and also has 11 years previous practice experience. Margaret is a Chartered Certified Accountant (ACCA) and holds an Accounts Technician Qualification (Certified Accounting Technician). Margaret is responsible for managing the accounting needs for a portfolio of clients. 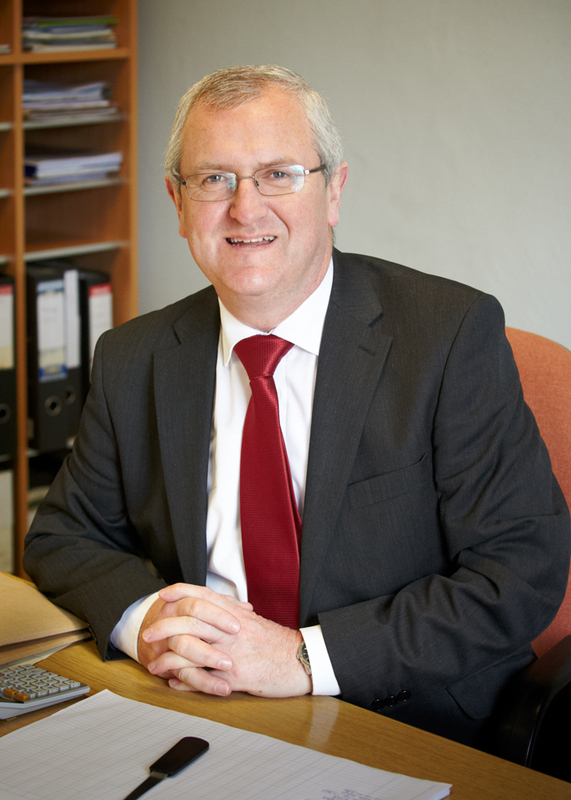 Bernie Whelan has been with Eugene T. Doyle & Co. for over 25 years and is a central part of our team of accountancy support staff. Bernie has over 35 years experience in the accounting business and is responsible for bookkeeping, payroll and accounts preparation. 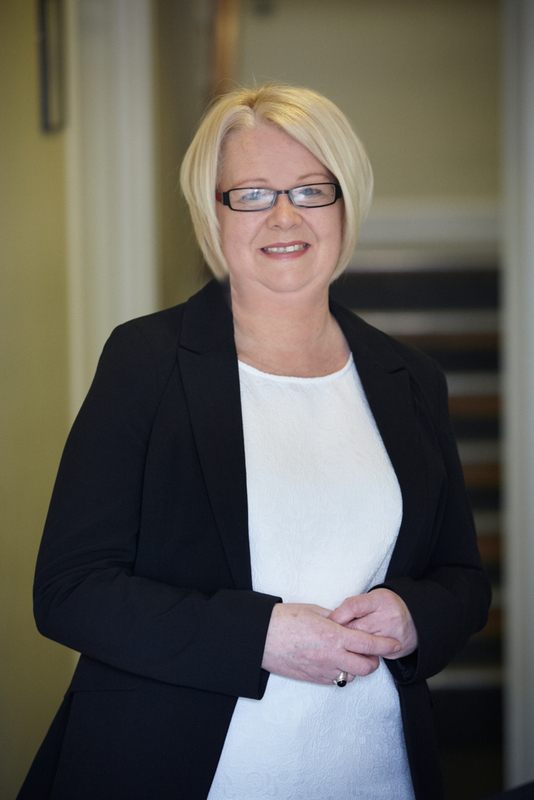 Paula Donohoe has over 20 years experience in the accounting industry. Paula is an important member of our team looking after the accounting, payroll and bookkeeping requirements of a number of clients. Paula is also responsible for helping manage the day to day running of the office. Susan Kenny has been with Eugene T. Doyle & Co. for over 20 years and is an integral part of our team of support staff. Susan has over 30 years practice experience and is responsible for the bookkeeping and accounts preparation for a number of clients. 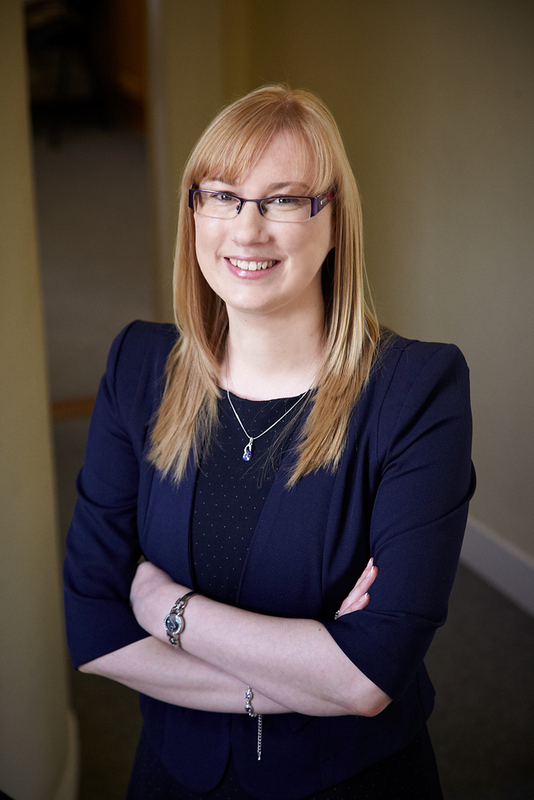 Caroline Waters joined Eugene T. Doyle & Co. in 2013 as a trainee Accountant. 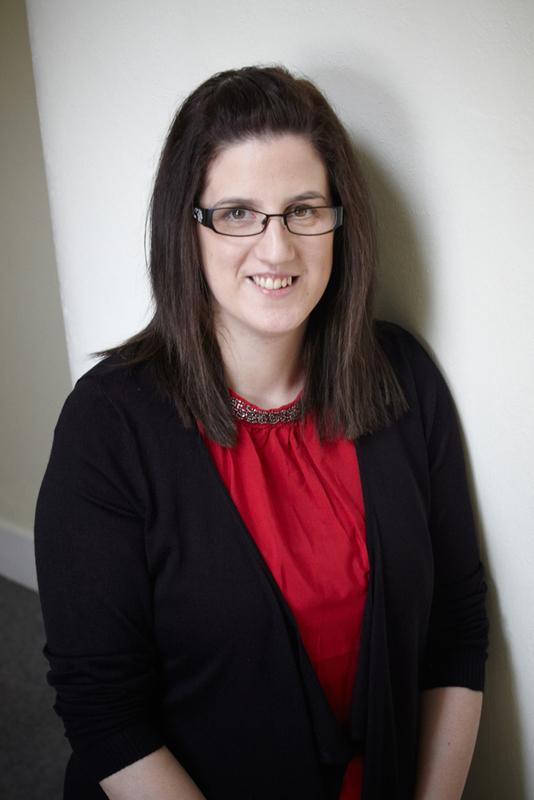 Caroline is currently studying for her ACA qualification and is also a holds an Accounts Technician Qualification. Caroline is part of our audit team and is responsible for helping prepare the audit files and accounts for a number of clients. Sharon Larkin joined Eugene T. Doyle & Co. in September 2014 as our receptionist. Sharon is usually the first point of contact for clients and will always make you feel welcome when you visit our office. What happens now for a company incorporated before the commencement of the Companies Act 2014? The information on this website is for guidance purposes only. No liability can be accepted for any errors or omissions or for any person acting or refraining from acting on the information provided on this site. Eugene T. Doyle & Co. Ltd. accepts no responsibility for the content of any website to which a hypertext link from this website exists. The inclusion of a hypertext link to another website does not constitute an endorsement of that site by us. Authorised to carry on an audit and carry on investment business by Chartered Accountants Ireland.